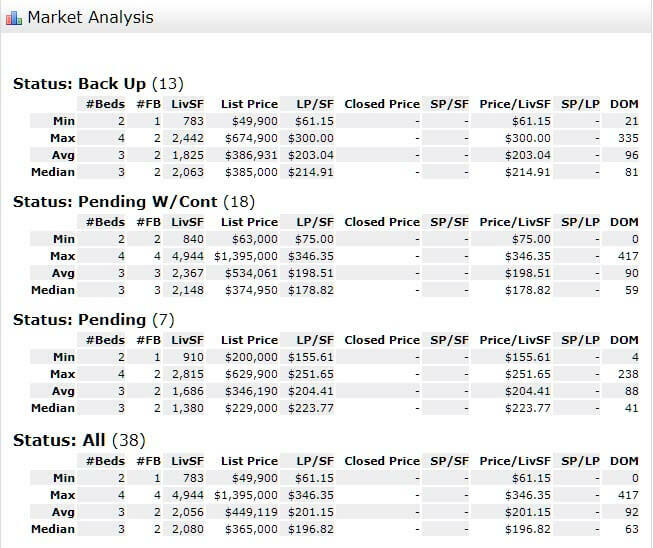 38 Residential sales are pending and awaiting close or lender approval (Increased by 3 homes from last month). The residential real estate market for the 34994 ZIP code area of the Stuart, Florida showed stronger activity when compared to last month along with a small drop in inventory. The one-month absorption rate for the 34994 zip code for February dropped to 4.7 months from 6.6 months for February. 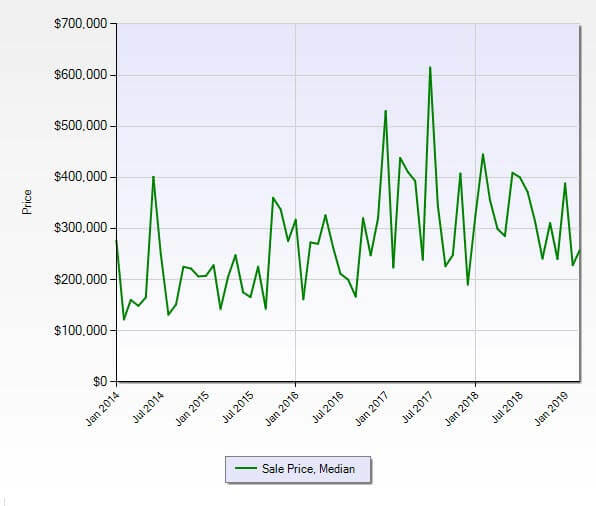 Transitioning back into a seller’s market t for the 34994 zip code area of Stuart, FL after one month as a balanced market and another in a buyer’s market. A 6 to 7-month absorption rate is considered a balanced market where neither the seller nor buyer have an advantage. The March 2018 numbers were 75 Active Listings, 34 pending sales, and 27 closed sales. Stronger sales activity last year on less inventory.